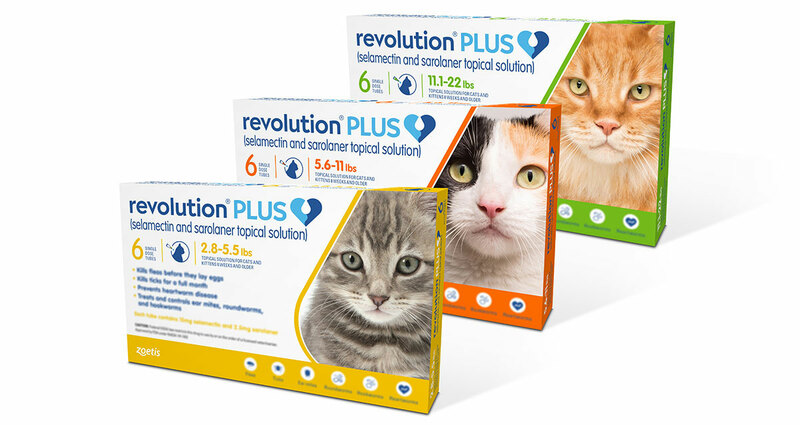 Revolution Plus may be used on cats as young as 8 weeks old and weighing at least 2.8 pounds. Zoetis Inc. has earned U.S. Food and Drug Administration approval of Revolution Plus, a broad-spectrum parasiticide for cats at least 8 weeks old. The monthly spot-on preventive is formulated to protect against fleas, three types of ticks — blacklegged, Gulf Coast and American dog — ear mites, roundworms, hookworms and heartworms. The active ingredients are sarolaner and selamectin. 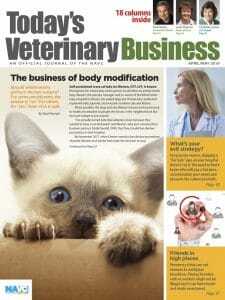 “By adding sarolaner to selamectin, we have produced an innovative combination product with a broad endo- and ectoparasiticide spectrum for cats and kittens,” said Tara Bidgood, DVM, Ph.D., DACVCP, executive director of veterinary professional services at Zoetis Petcare. Revolution Plus arrives nearly 20 years after the introduction of Revolution (selamectin), which at the time was called the first FDA-approved topical product to protect against heartworms, fleas and ear mites. Revolution Plus is expected to hit the market in early 2019. Discounts are available for veterinarians who place pre-launch orders.